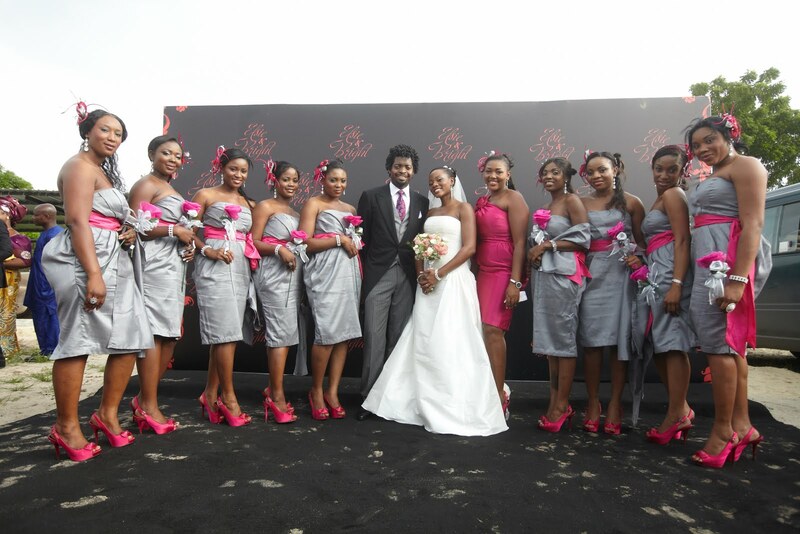 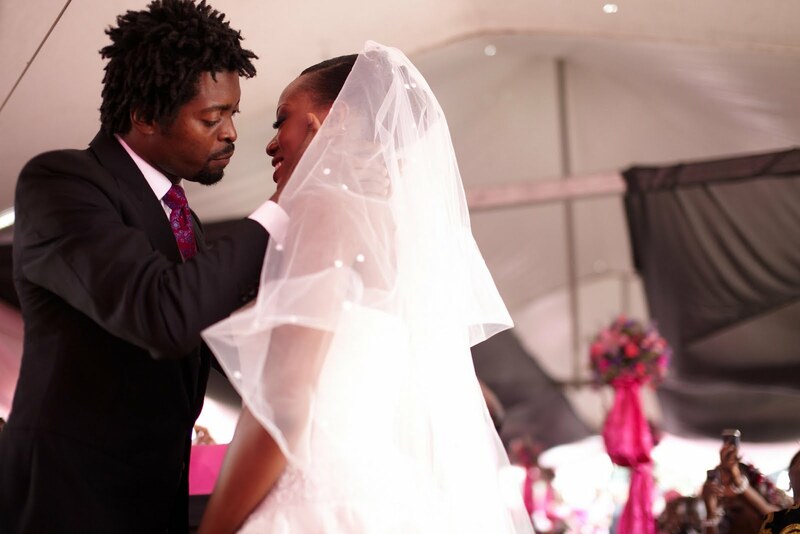 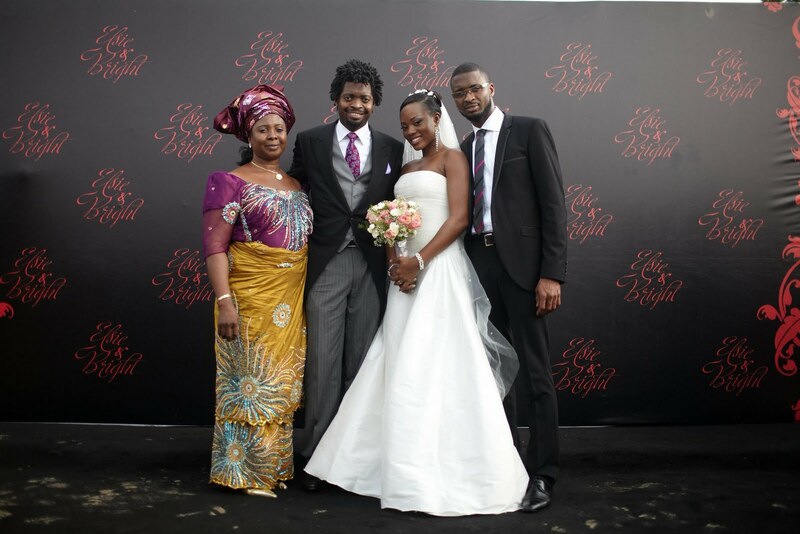 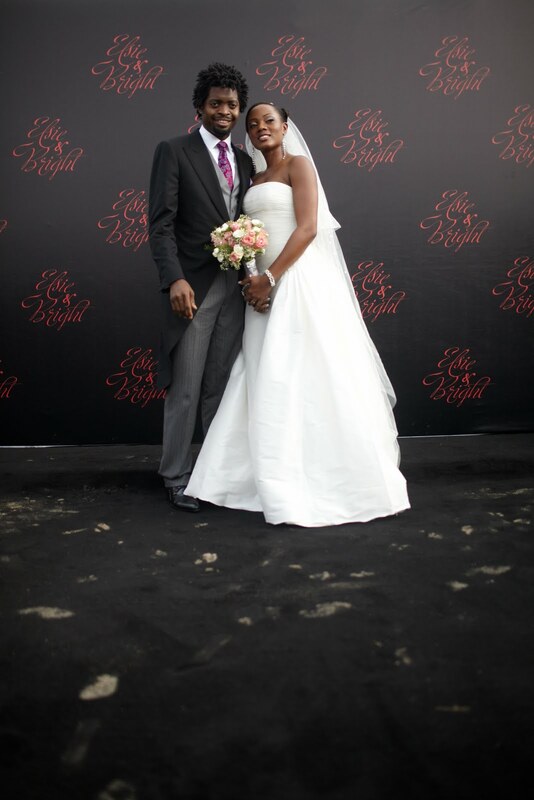 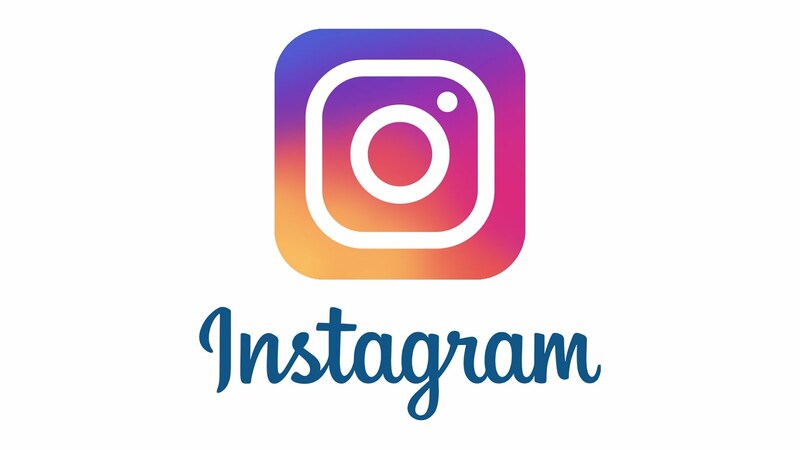 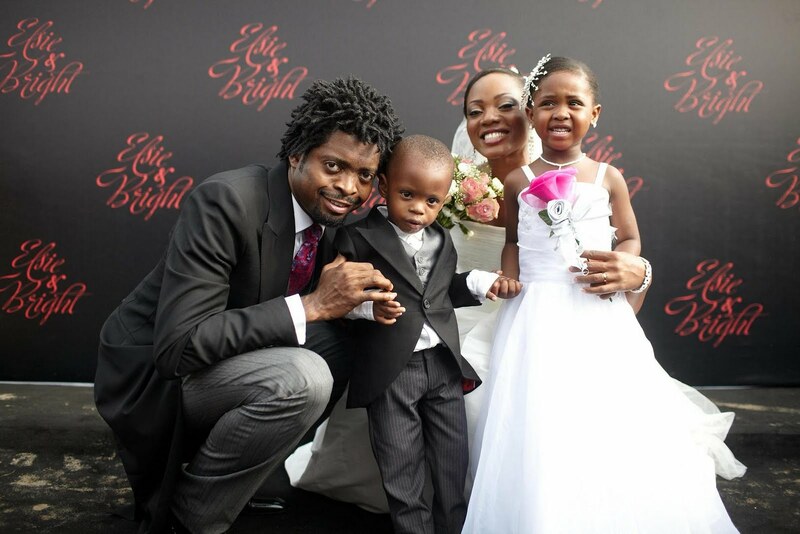 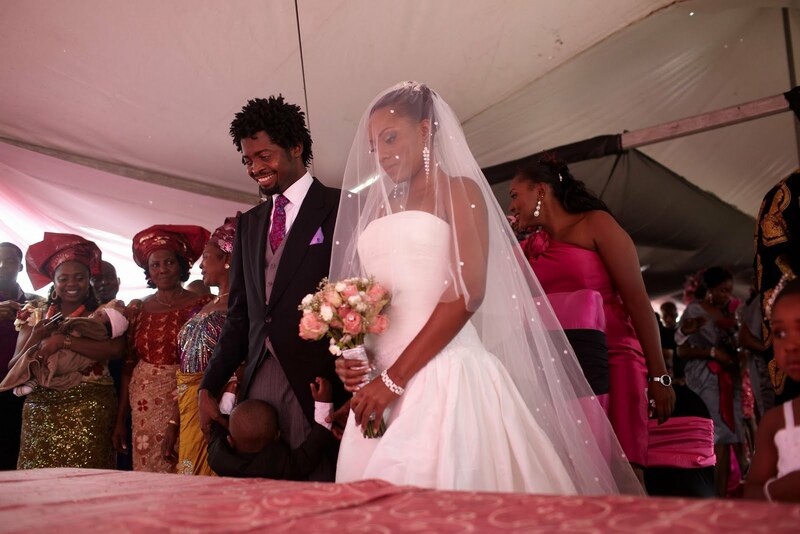 What else could describe the four-in-one wedding ceremony between popular comedian, Basketmouth and his sweetheart, Elsie, which many have described as the wedding of the year but romantic, trendy and glamorous? 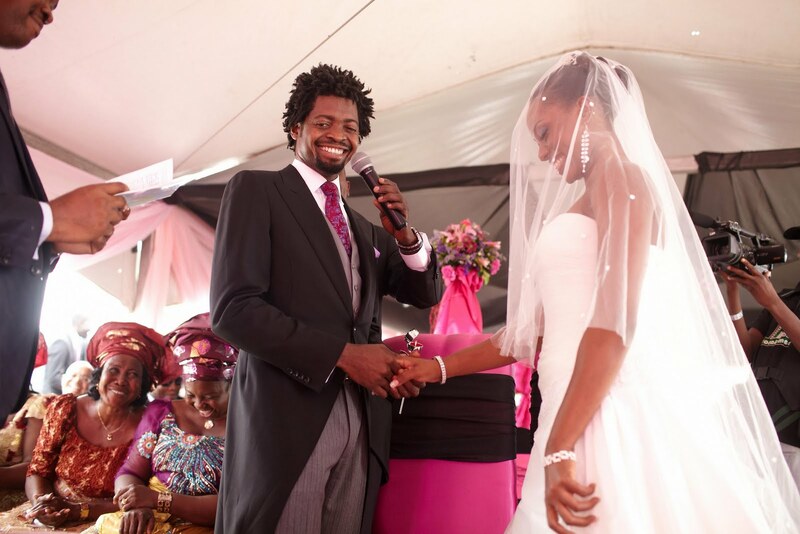 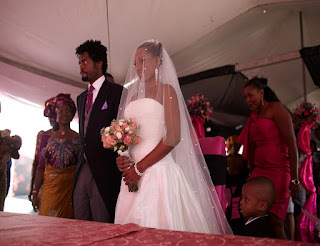 Having performed their traditional wedding rites on Monday, November 1, Court wedding on Wednesday, November 3 and the bachelor’s eve on Thursday, November 4, Basketmouth and Elsie had put all in place for their white wedding and the reception that followed suite. 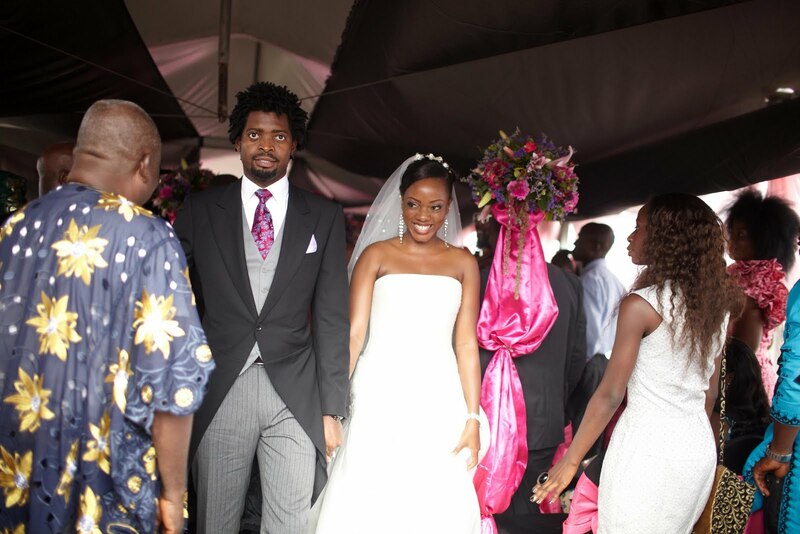 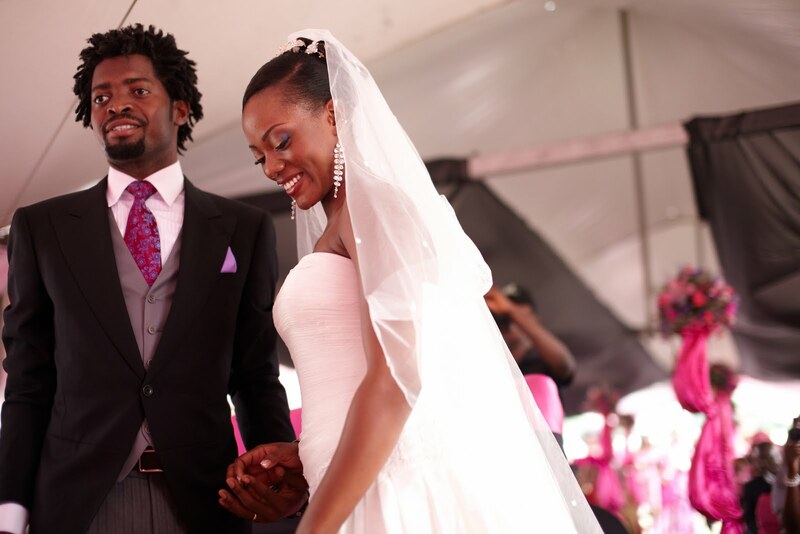 Adorned in a an elegant white strapless ballgown wedding dress by Pronovias with her hair accessorized with dazzling petal hairpiece and diamond drop earrings and bracelets while the groom, Basketmouth was dressed in a three piece long-tail suit by Saville Tailors, the couple were the cynosure of all eyes. 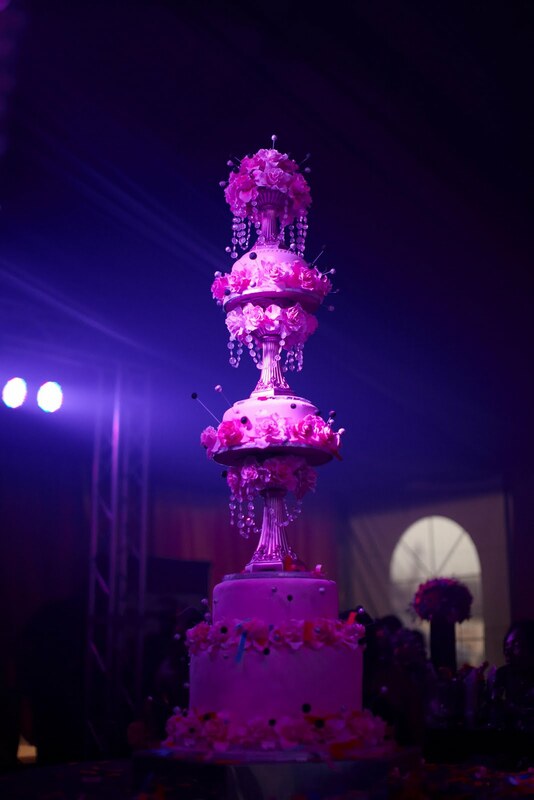 the multi-tier pearl and crystal adorned cake, Elsie’s ‘Single Ladies’ dance and bouquet toss where she was showered with pink. 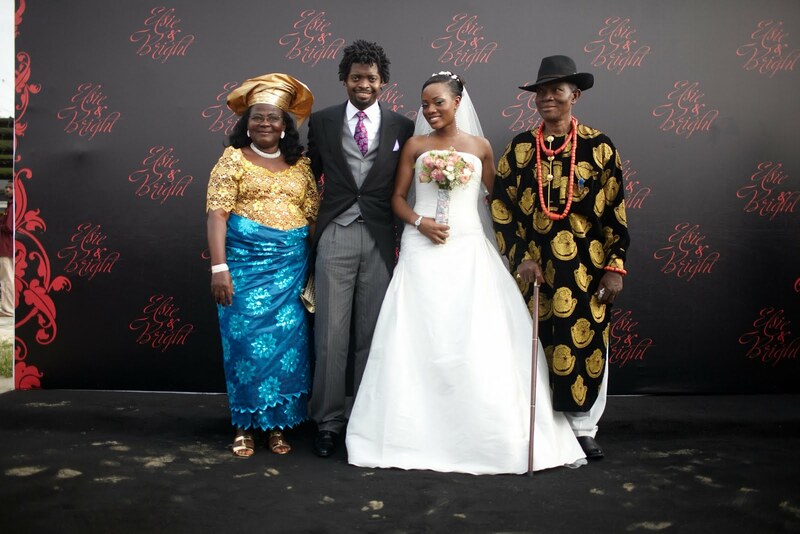 The couple also danced their first dance together that night as they were serenaded by former Lagbaja’s lead singer and Glo ambassador, Ego. 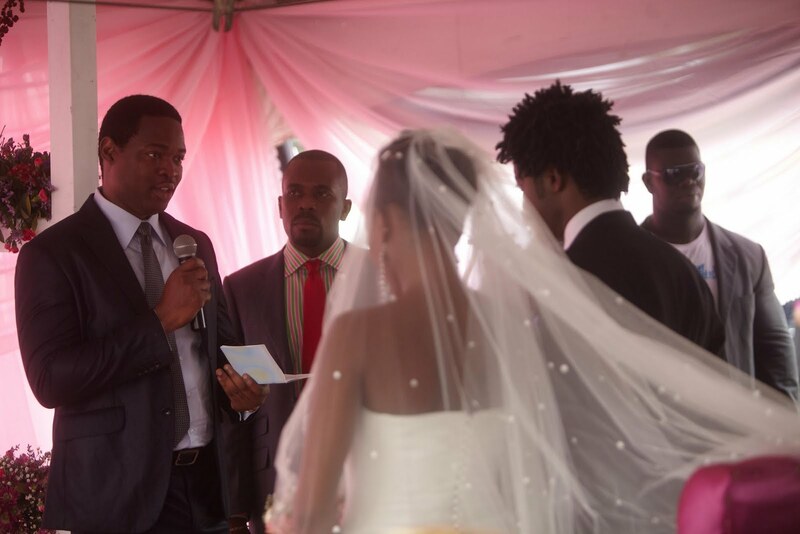 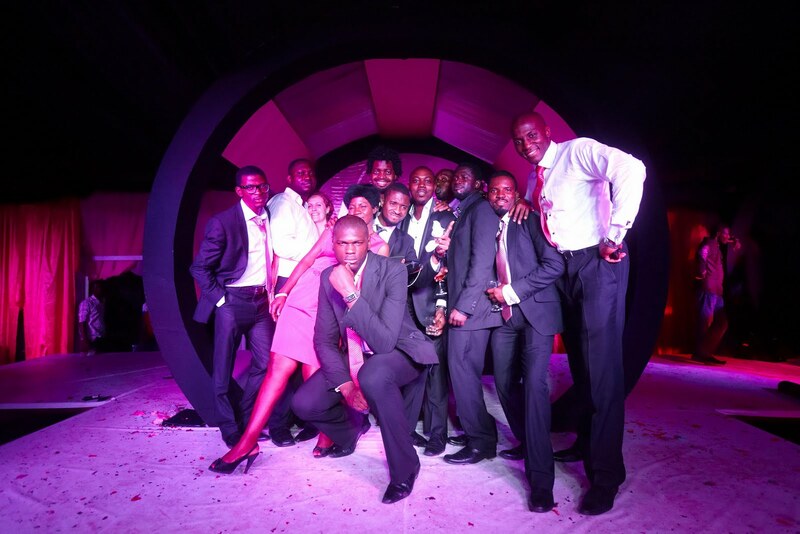 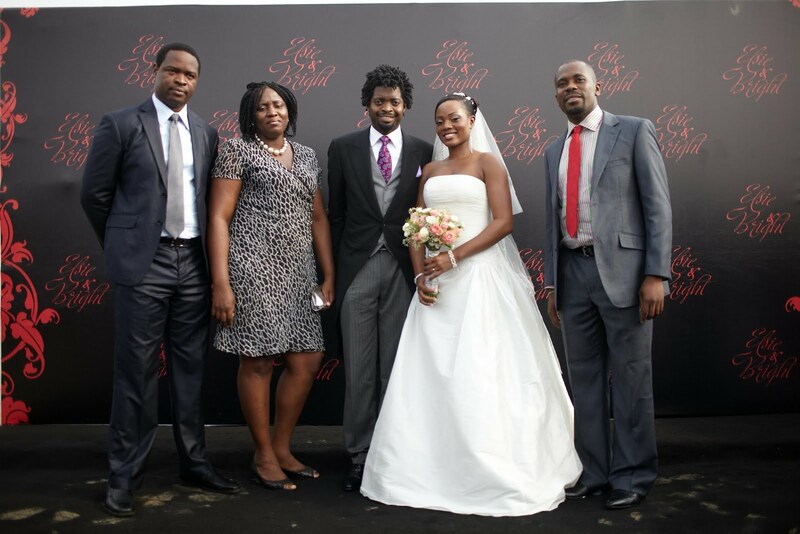 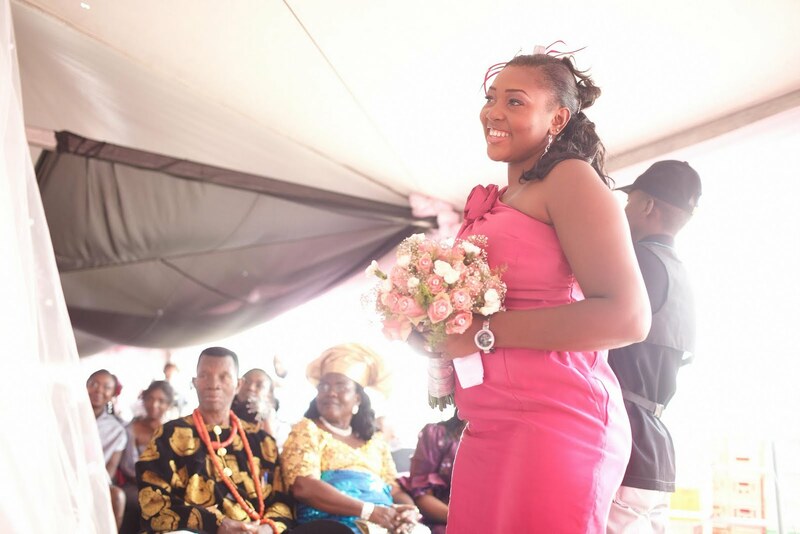 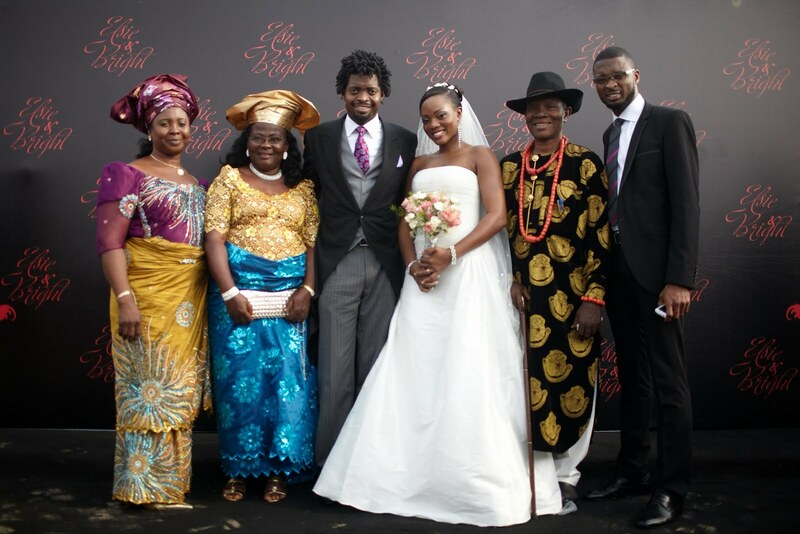 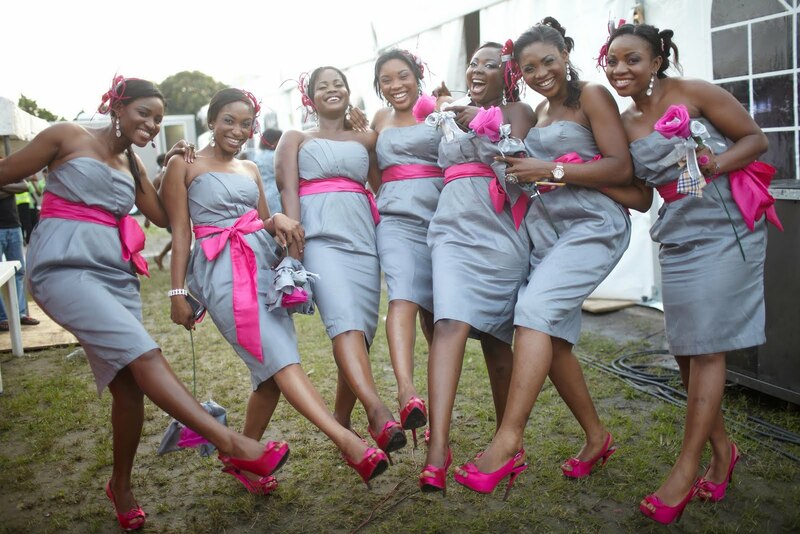 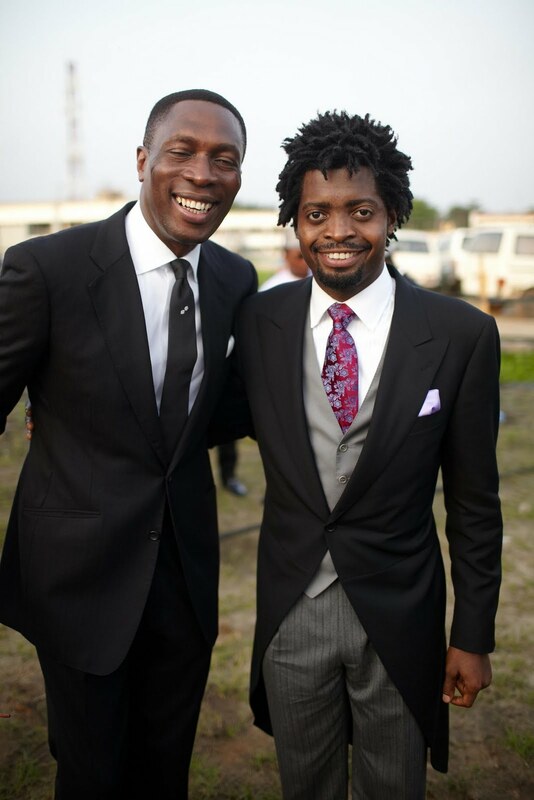 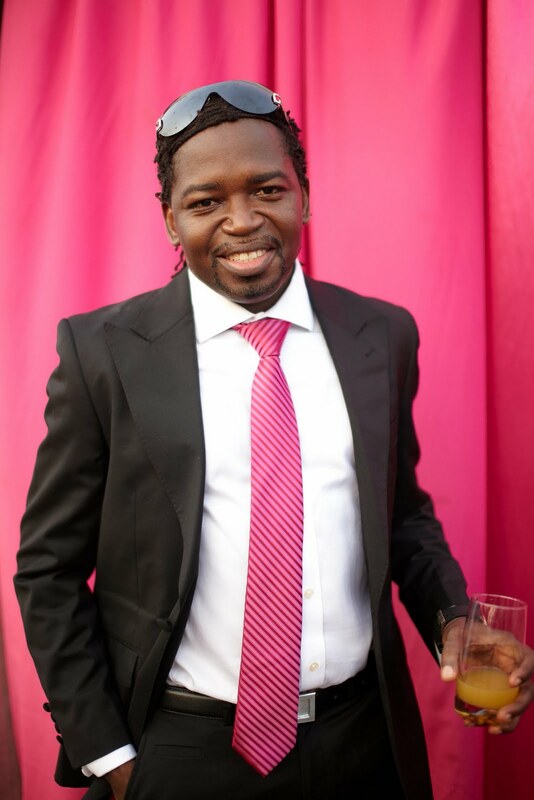 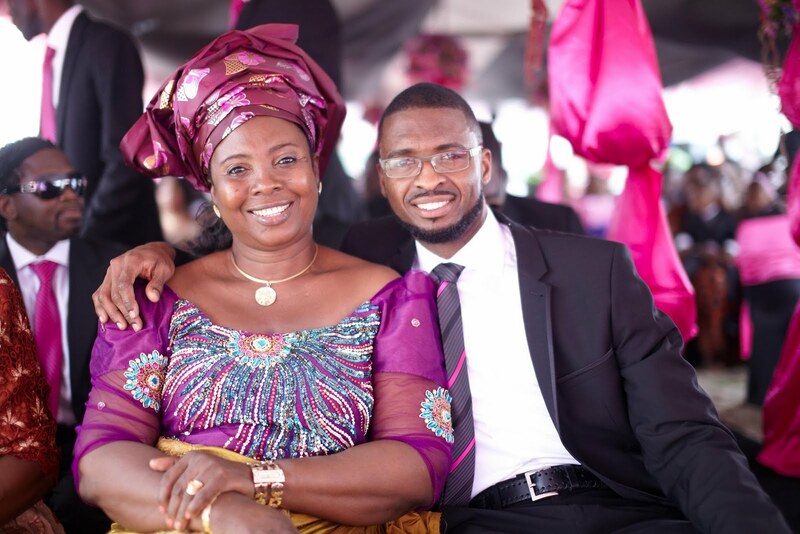 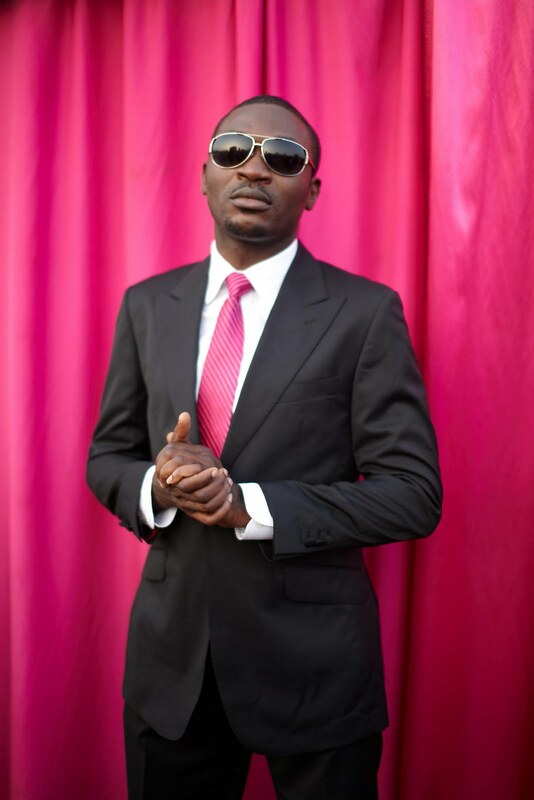 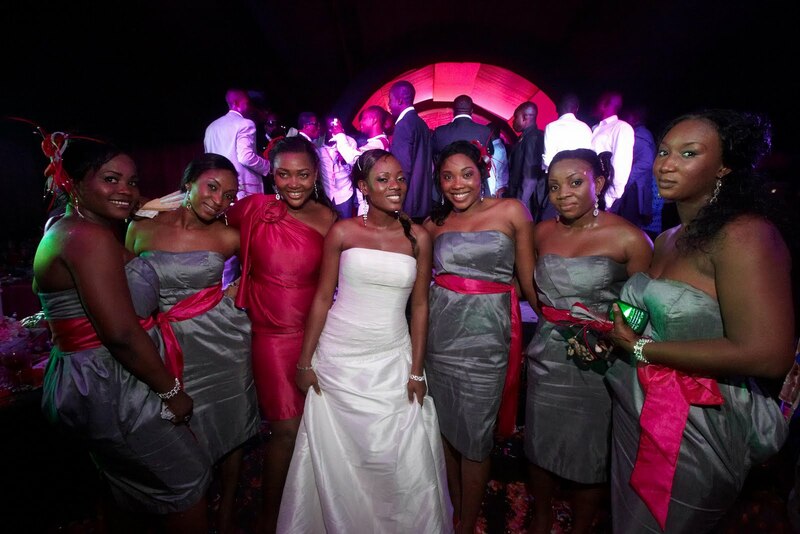 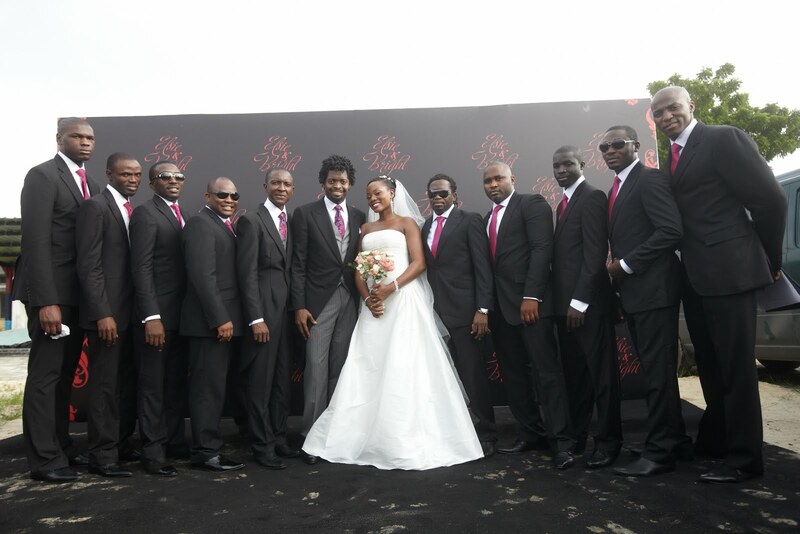 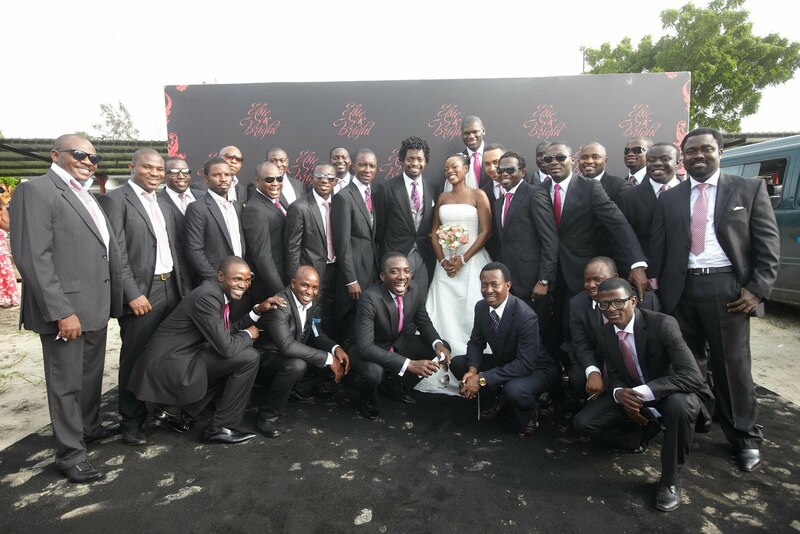 Basketmouth’s wedding was not also short of celebrities as celebrities came out in droves to celebrate one of their own; celebrities that made it to the wedding ceremony were Ali Baba, Bovi, Julius Agwu, Tee A, Teju Babyface, Pastor Tony Rapu, Presidential aspirant, Dele Momodu, Jay Jay Okocha, Mudi, Basorge Tariah, Gbenga Adeyinka. 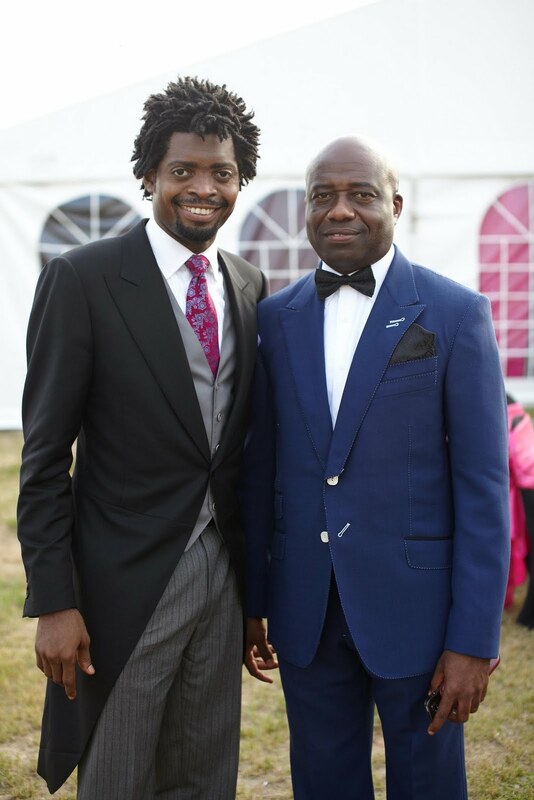 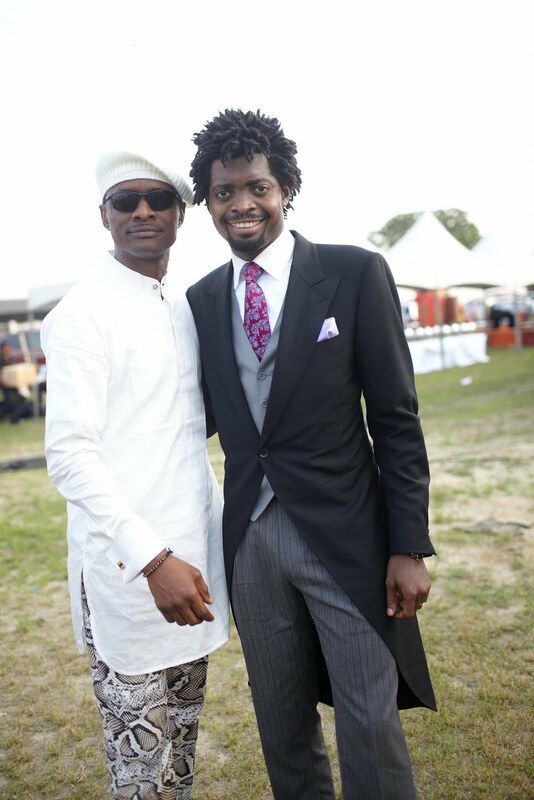 Earlier at the traditional wedding and bachelor’s eve, Basketmouth had hosted among other guests celebrities like Genevieve, Kayode Peters, Yaw, Ay, Jedi, Opa Williams, Frank Edoho. 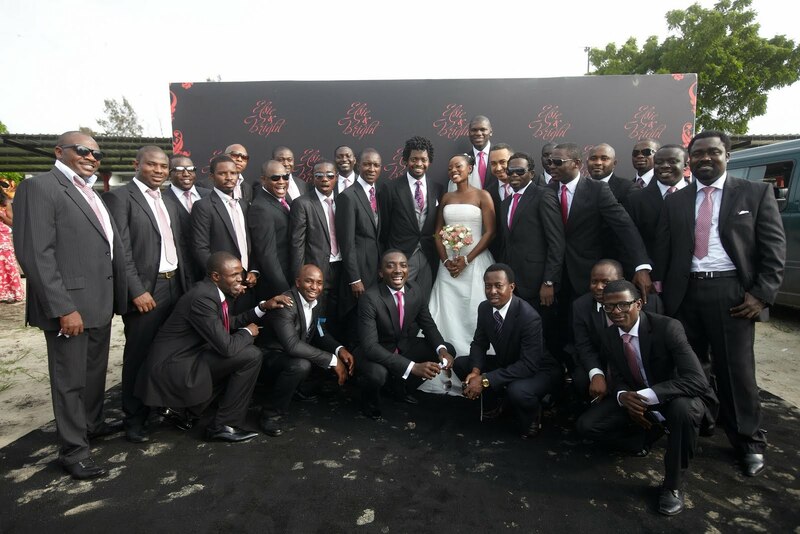 It is indeed the wedding of the year. 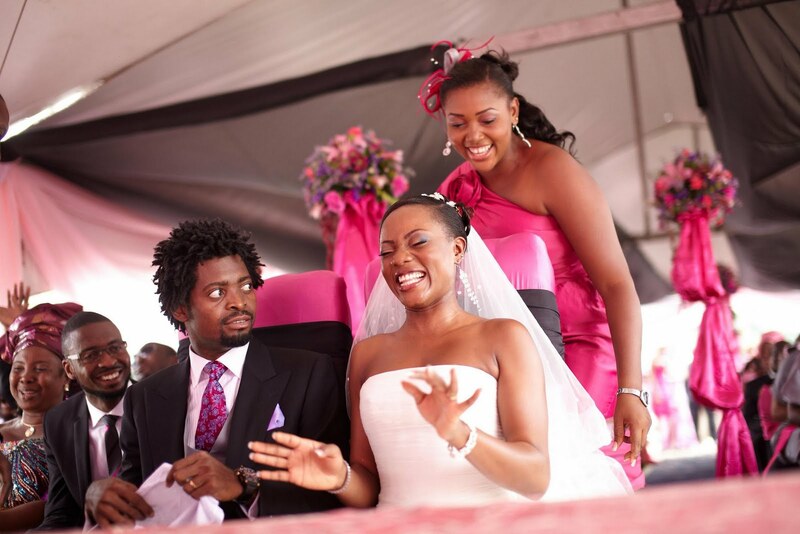 it looks like she didn't really believe she was marrying him, no emotions between two of them. 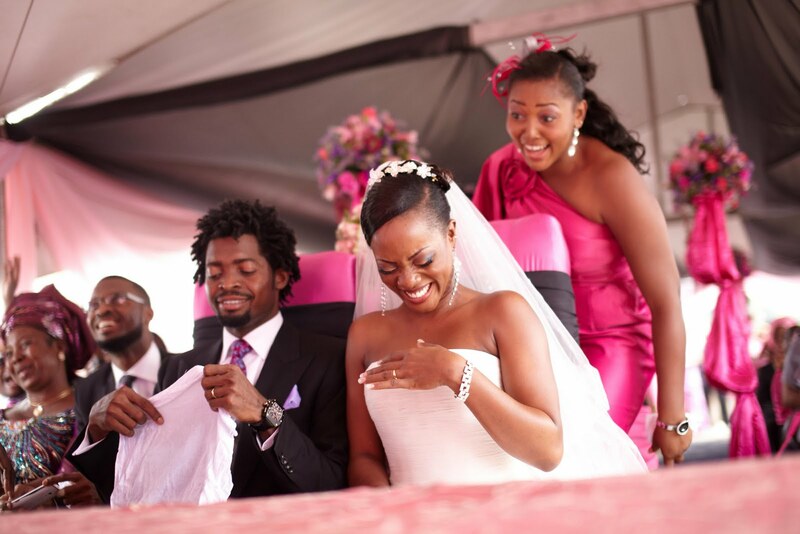 anyway, congrats.